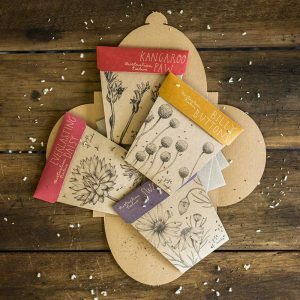 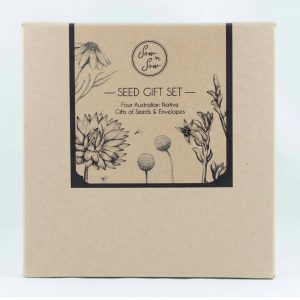 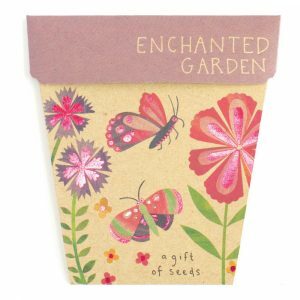 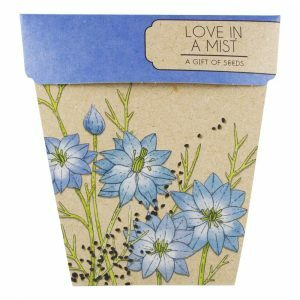 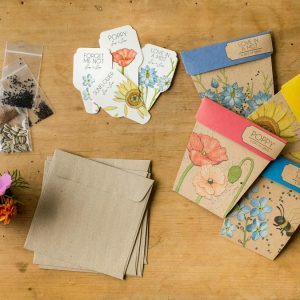 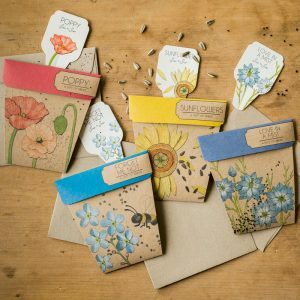 While gifting flowers is a beautiful gesture, why not give the gift of flower seeds and share the joy that comes with growing your own blooms! 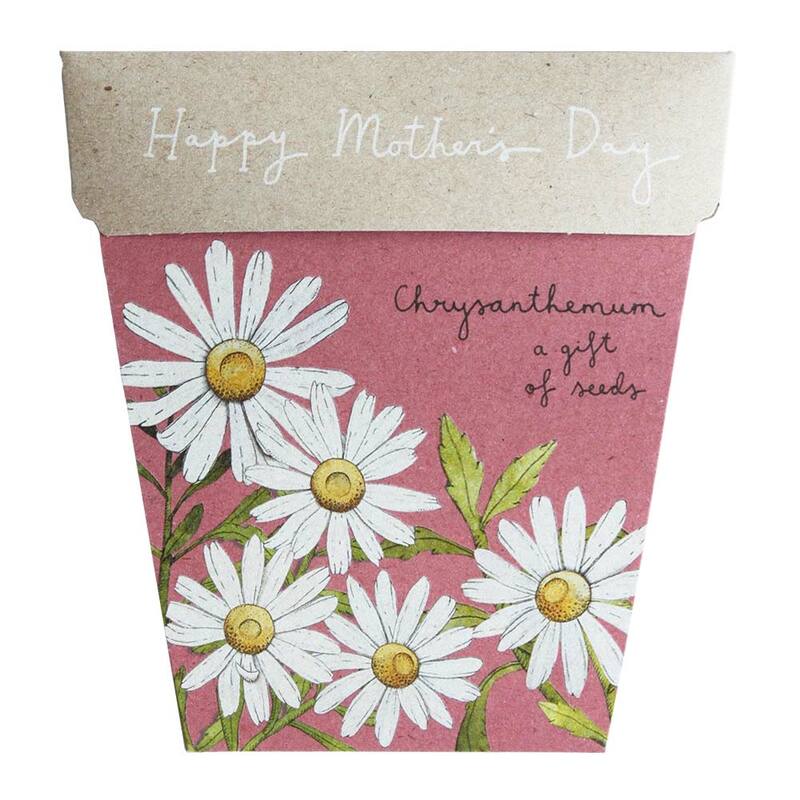 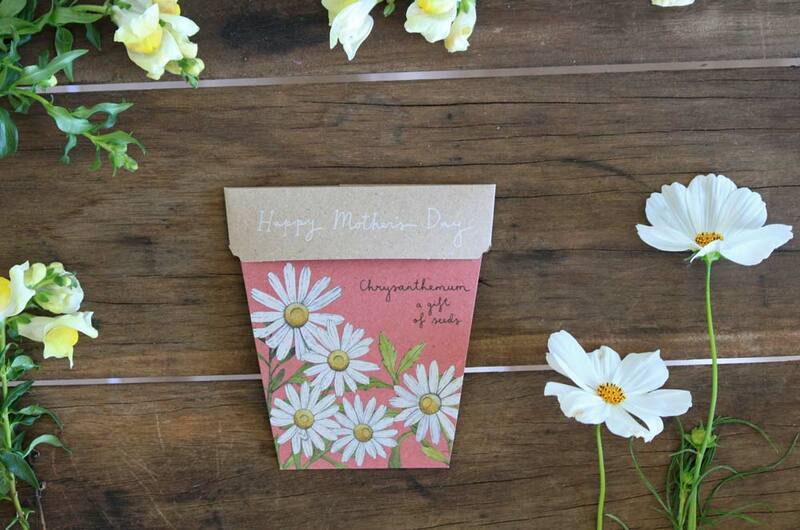 Chrysanthemums, also referred to as ‘mums’, are the traditional Mother’s Day flower in Australia. 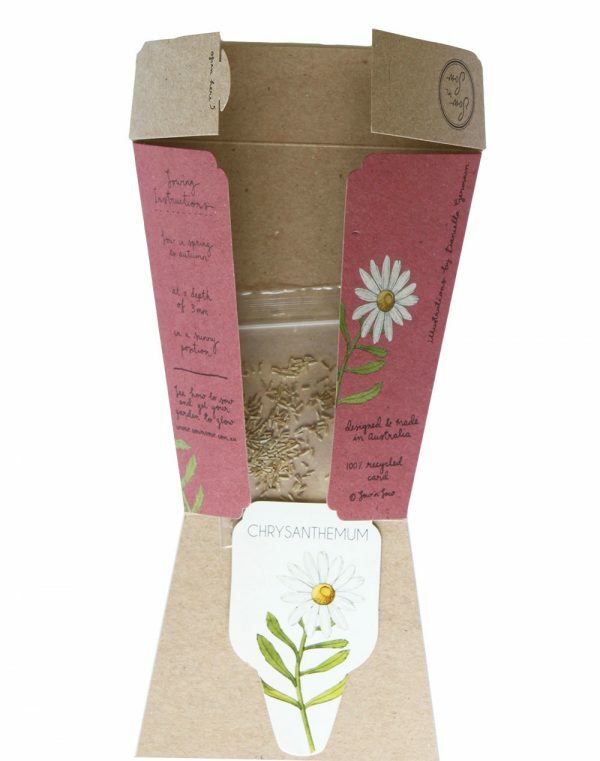 This variety, Alaska is also known as Shasta Daisy and produces gorgeous pure white flowers with a bright yellow centre. Suitable for pots or containers as well as garden beds, Chrysanthemums are easy to grow and low maintenance. 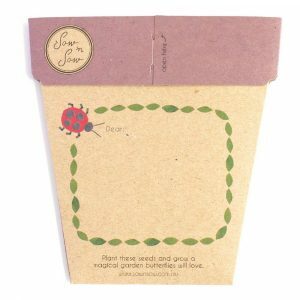 The flowers are highly attractive to bees and butterflies, making any garden a wonderland. 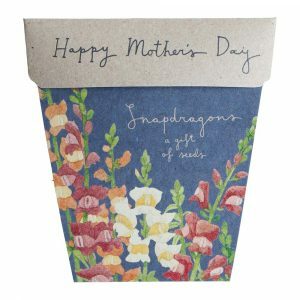 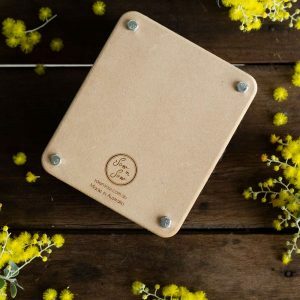 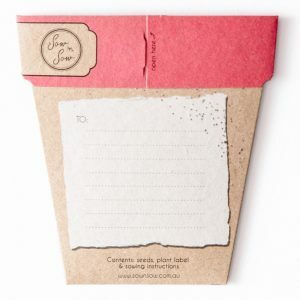 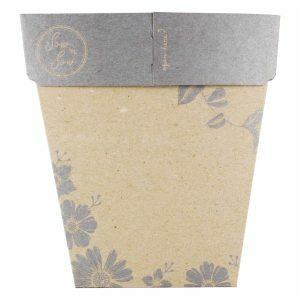 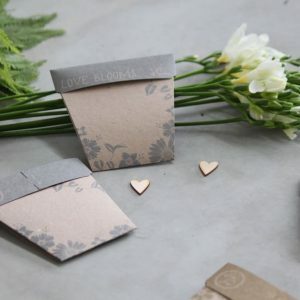 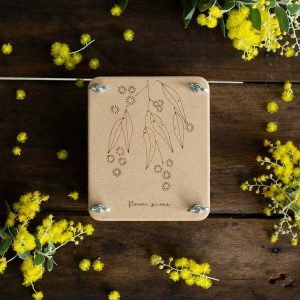 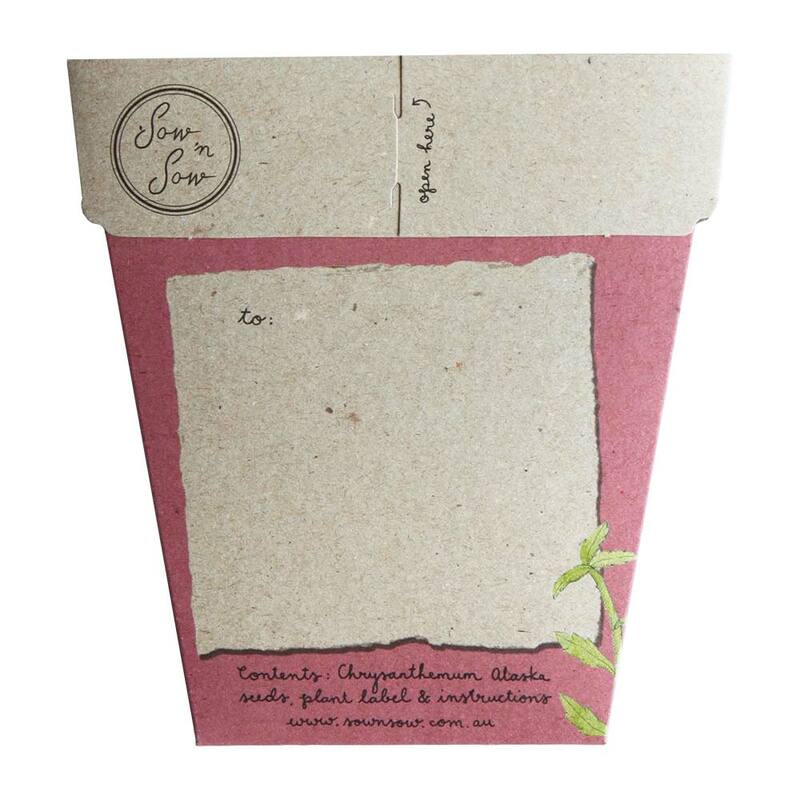 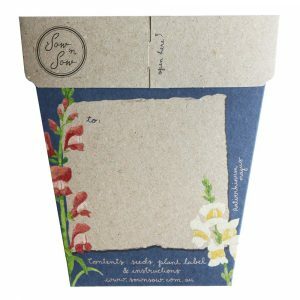 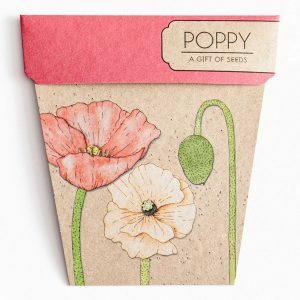 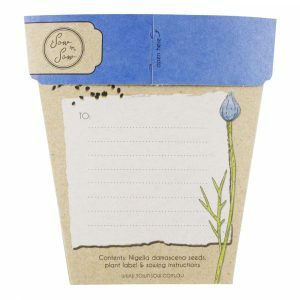 A gorgeous, eco-friendly gift that grows, featuring stunning illustrative artwork by Daniella Germain.